?How does the assigned ALJ affect my Social Security disability hearing? ?What Happens To Your Social Security Disability Claim If You Die Before Approval? 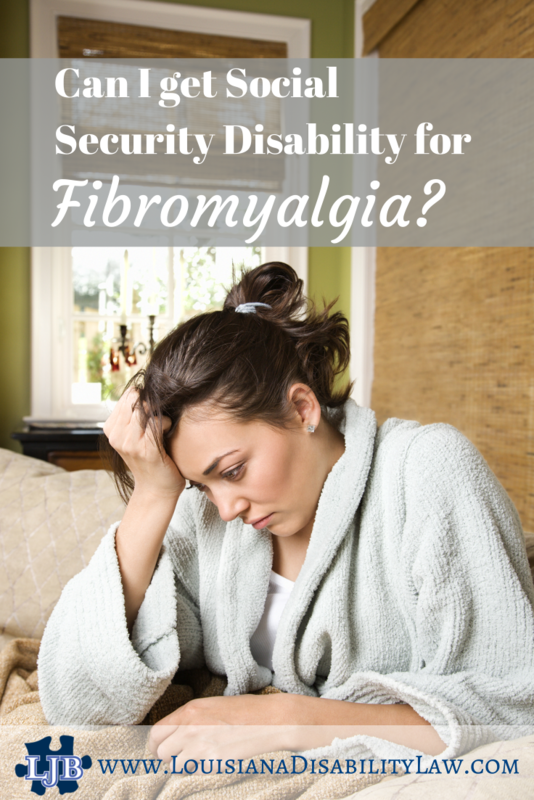 CAN I RECEIVE SOCIAL SECURITY DISABILITY BENEFITS FOR FIBROMYALGIA? Fibromyalgia pain and fatigue can impact your ability to work. 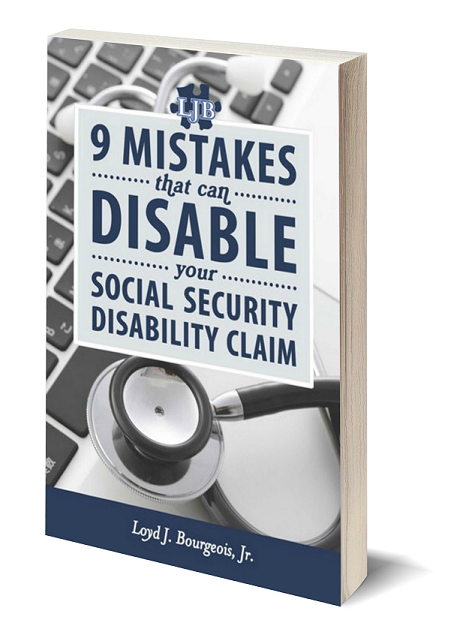 Social Security Disability benefits may be available to you. At step 3 of the Sequential Evaluation Process, the SSA determines if your condition meets a listing. There is currently no listing for fibromyalgia, but it is possible that your related symptoms/conditions meet a listing. If your related symptoms do not equal a listing, the Social Security Administration will next assess your residual functional capacity (RFC) (the work you can still do, despite your fibro), to determine whether you qualify for benefits at steps 4 and 5 of the Sequential Evaluation Process. The lower your RFC, the less the Social Security Administration believes you can do. In determining your RFC, the Social Security Administration adjudicator should consider all of your symptoms in deciding how they may affect your ability to function. Make sure your medical records document ALL of your symptoms and limitations. Your medical records should not just document your pain. Let your doctor how often you feel the symptoms, how severe each symptom is and how long each episode lasts. Make sure that all your medical problems are adequately documented by your doctor, and that you are receiving the appropriate medical attention for all of your disabling symptoms. See a specialist. A fibromyalgia diagnosis from an orthopedist, rheumatologist, or a chronic pain or fatigue specialist will carry more weight than the same diagnosis from a family physician or internist professional. Provide examples of unsuccessful attempts to return to work and/or unsuccessful attempts to work in a decreased capacity. Include information from nonmedical sources to support your medical claims. Gather Information from neighbors, friends, relatives, clergy, and/or past employers about your impairments and how they affect your function. Have them document changes that they have seen in your ability over time. These are not given nearly as much weight as testimony from a medical professional, but they don’t hurt.